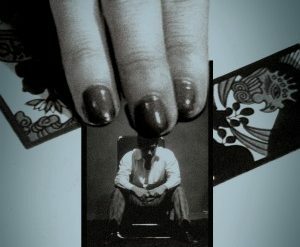 Where we discuss one featured film from the Criterion Collection. 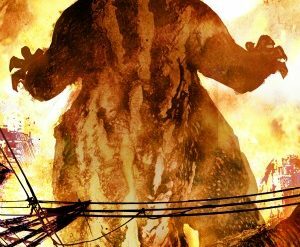 We return to the Criterion Collection by spending an entire episode discussing Ishiro Honda’s Godzilla, the film, and the recent Criterion release. 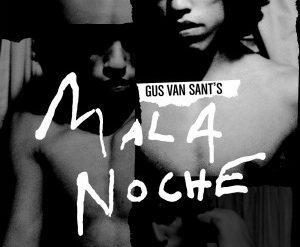 This week on the podcast, Ryan, James, and Travis discuss the week’s news, rumors, and new releases, as well as Gus Van Sant’s Mala Noche. 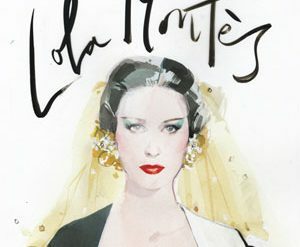 This week on the podcast, the team continues their month-long arc of “romance” films by discussing Max Ophul’s 1955 film, Lola MontÃ¨s. 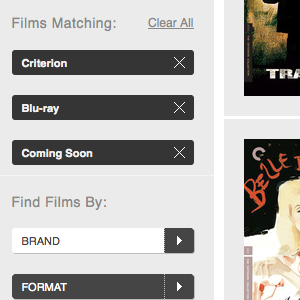 This week begins a new arc, covering “romance” films within the Criterion Collection. Ryan, James, and Travis discuss Masahiro Shinoda’s Pale Flower. 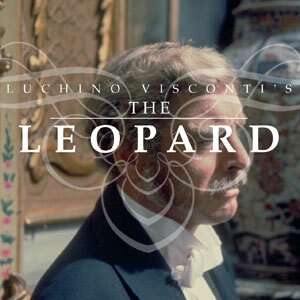 This week on the podcast, Ryan, James and Travis discuss the week’s news, new releases, and Luchino Visconti’s The Leopard. 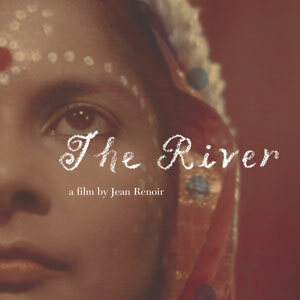 This week on the podcast, Ryan and James continue their month-long arc of Technicolor films by discussing Jean Renoir’s 1951 film, The River. 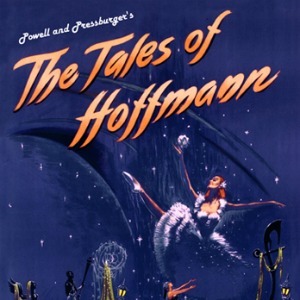 This week on the podcast, Ryan and Travis begin a month-long arc of Technicolor films by discussing Zoltan Korda’s 1939 film, The Four Feathers. In this special, end-of-the-year episode of the podcast, Ryan is joined by James McCormick, Joshua Brunsting, and Justin Vactor to discuss their Top Ten Theatrical Releases of 2011. 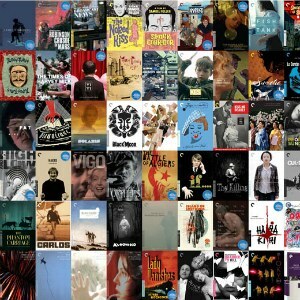 In this weeks episode, Ryan is joined by Travis, James, David Blakeslee, Moises Chiullan, and West Anthony to discuss their top 5 Criterion Collection titles that they want to see upgraded to Blu-ray in 2011. They also discuss the passing of Bert Schneider, the introduction of “My Criterion” and the March 2012 Criterion titles. In this episode, Ryan is joined by David Blakeslee to discuss the Eclipse Series, as well as the various individual releases from 2011. They also discuss the potential releases for 2012, and where they’d like to see the line go. 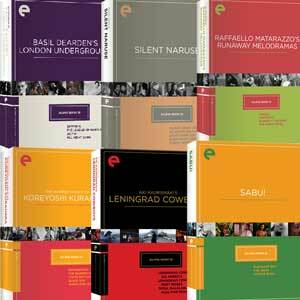 In Episode 108, the crew discusses their favorite 3 Criterion Collection releases of 2011. We are joined by David Blakeslee, David Ehrlich, and Josh Brunsting. 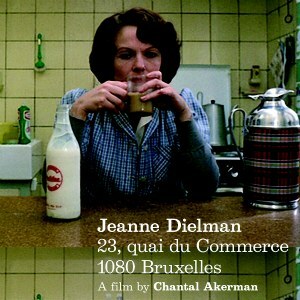 This week on the podcast the crew is joined by Colin Marshall from The Marketplace Of Ideas to discuss Chantal Akerman’s Jeanne Dielman. 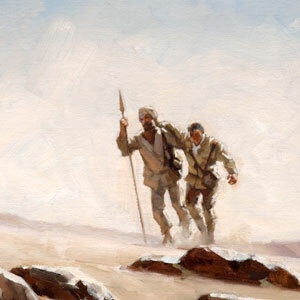 They also discuss the week’s new releases, and some news stories. 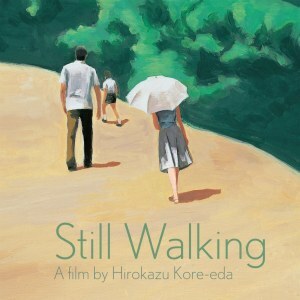 In episode 106, the CriterionCast is joined by Josh Brunsting to discuss Hirokazu Kore-eda’s 2008 film, Still Walking, as they continue their food arc. 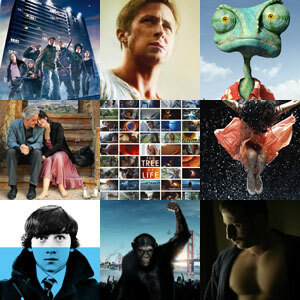 They also discuss the week’s news, new releases, as well as the February 2012 Criterion Collection titles. They talk a little too much about the Tiny Furniture cover. Sorry about the hum. In episode 105 of the CriterionCast, Ryan, James, and Travis are joined by Tim Buel from the Golden Briefcase, to discuss the week’s news, new releases, and rumors surrounding the Criterion Collection. 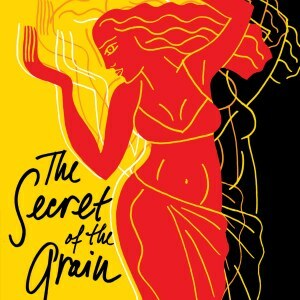 Continuing their current food arc, the podcast discusses the 2007 film from Abdellatif Kechiche, The Secret Of The Grain. 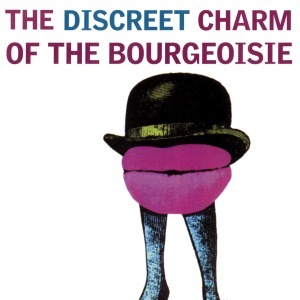 This week on the podcast, Ryan, James, and Travis are joined by David Bax from the Battleship Pretension to discuss Luis Bunuel’s The Discreet Charm Of The Bourgeoisie, as they begin a month long arc, looking at “food” films in the Criterion Collection. They also discuss the week’s news, and new releases.